Both have diversified their businesses, McLaren with their Automotive and Applied Technologies divisions, Williams with Advanced Engineering. But when these teams filled the final four places in qualifying twice last year it only served to magnify a nagging suspicion that eyes were not firmly on the F1 ball. 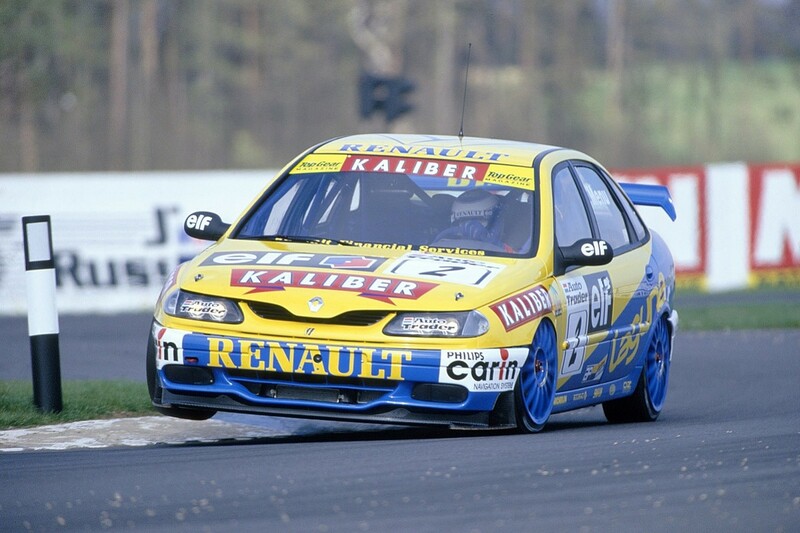 The dramatic drop in performance has been mirrored by a decline in sponsorship. 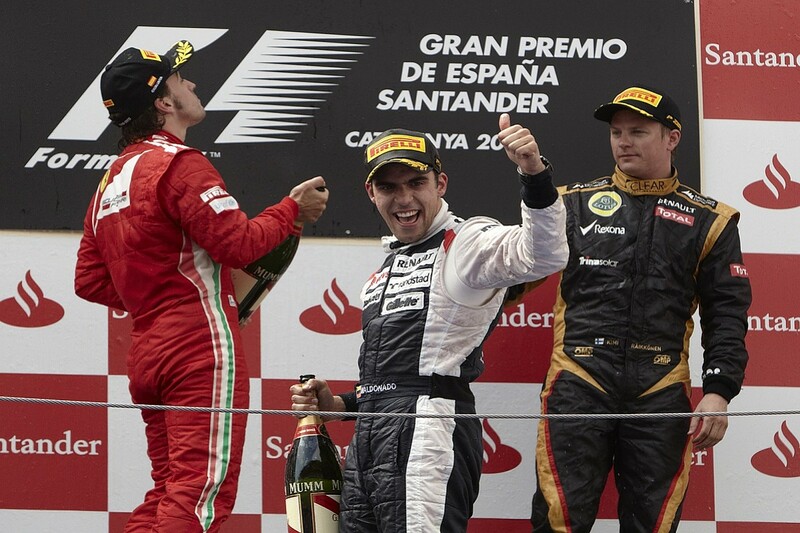 McLaren have been without a title sponsor since 2013, while Williams are believed to have sold those rights to AT&T and Martini for relatively modest sums. Neither team is alone in this battle, however. 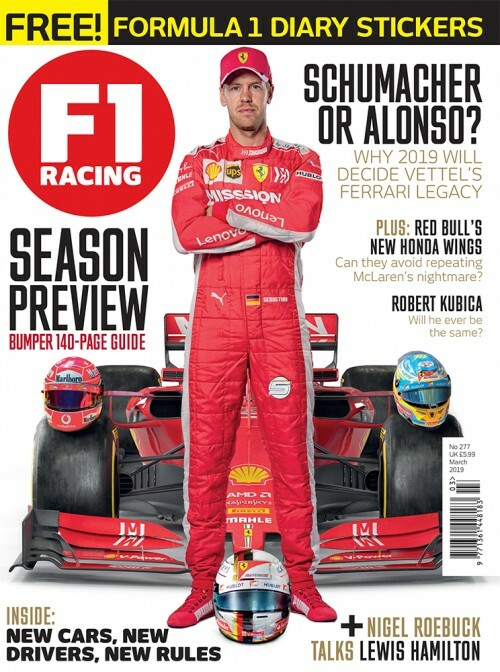 Claire Ritchie, CEO of sports consultancy Sine Qua Non, says F1 sponsorships have declined by around 25% since 2008, while James Parrish of Rush Sports estimates sponsorship only delivers 25-40% of team revenue. The decision to diversify is a natural extension of previous projects. 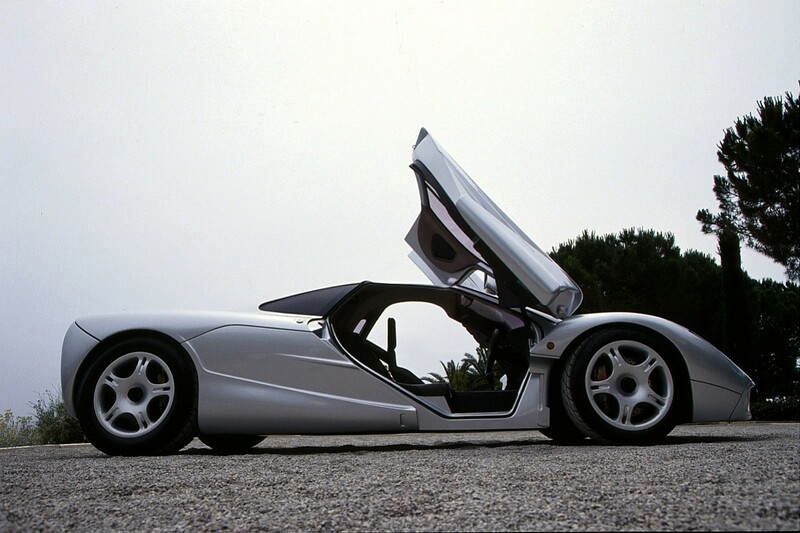 McLaren Cars produced the F1 road car (above) in the 1990s, then collaborated with Mercedes on the SLR. Williams delivered the Metro 6R4 rally car, Renault's British Touring Car Championship programme and BMW's Le Mans project. None of these had truly significant scale, but they did suggest potential. Potential that has now been realised. 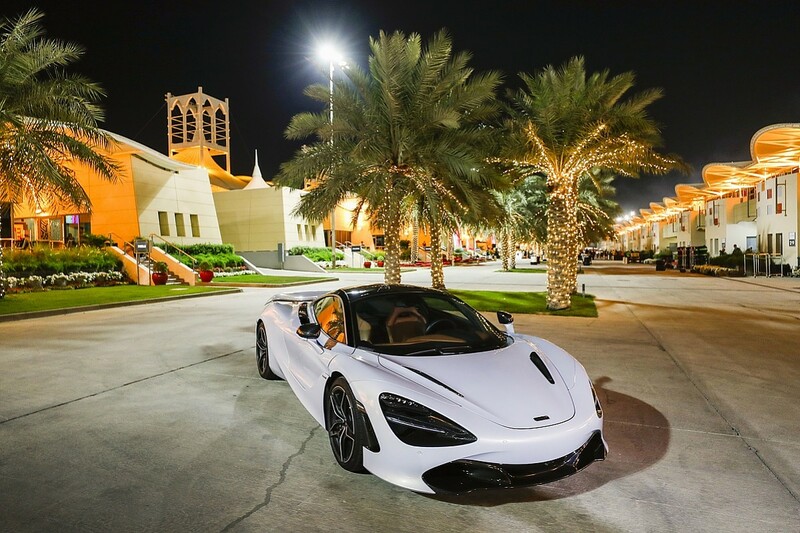 McLaren Automotive's success, employing 1,700 staff with a turnover of £526.9m and 3,340 cars sold in 2017, is well known. But MAT and WAE deserve more direct comparison, with sales of £56.4m and £39.5m in '17 respectively. The number of employees are similar, MAT with 377 staff and WAE 300. Both play to core engineering strengths. MAT are recognised for their exclusive provision of Electronic Control Units to F1, IndyCar and NASCAR, less so for work with Singapore's Mass Rapid Transit System or a project aimed at preventing type 2 diabetes. WAE enjoyed a strong 2018, typified by the success of Aerofoil - a device which keeps cold air inside supermarket fridges. Half a million units have been fitted, deals with Sainsbury's and Asda just the start. A joint venture with Unipart to supply electric vehicle batteries complements work with Aston Martin on the Rapide E, while diversity is underlined by the development of fast jet cockpit simulators and lightweight transportable baby incubators. Both businesses have their own dedicated management teams, but share centralised group services. WAE's managing director Craig Wilson says both sides of the business collaborate, making best use of people and facilities. Williams team sponsors, such as Unilever, have even migrated to working with WAE. This can also be seen within McLaren, as commercial sponsorships and technology partnerships merge. Revenue aside, there are benefits in being able to attract and retain talented staff, deliver sustainability and counter the negativity surrounding F1. The question now arises as to whether the management of the F1 teams can mirror the success of their advanced engineering colleagues, for whom innovation and creativity have been key. Far from being a distraction, could it be that some of the answers to on-track issues lie across the corridors in Woking and Grove?